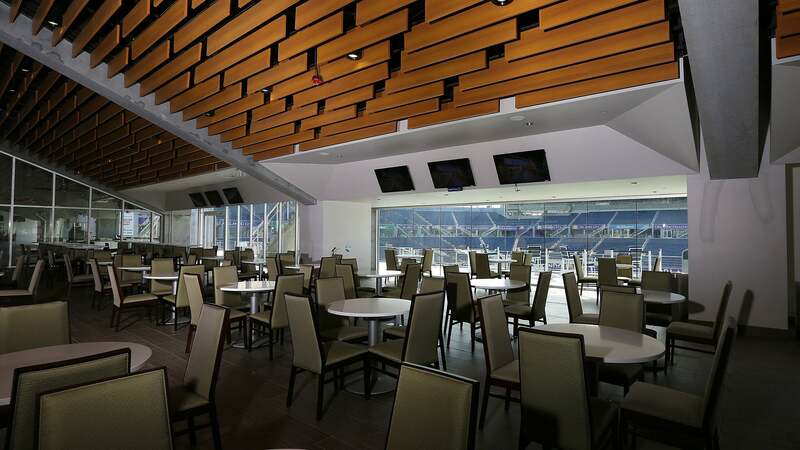 CenterState Club spaces are one of the highlights of the reconstructed Camping World Stadium. 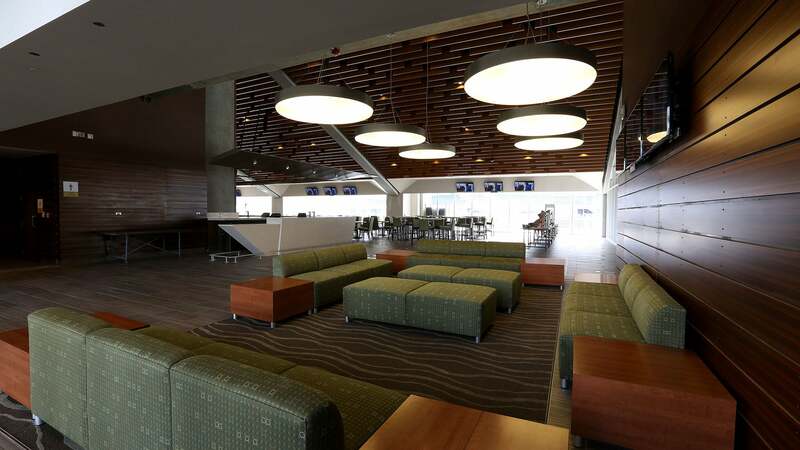 Clubs exist along each sideline so fans may enjoy the game from a premium space while cheering on their team from its designated side of the stadium. 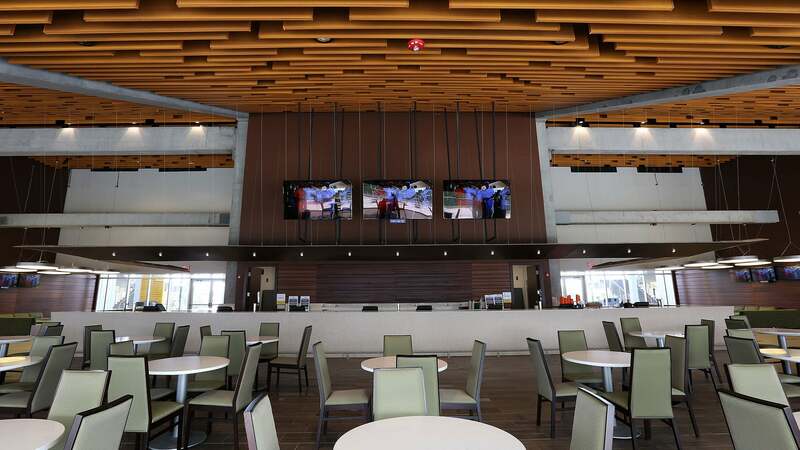 Right of first refusal to buy CenterState Club tickets to other stadium events during the term of the membership. Buy now through Florida Citrus Sports.